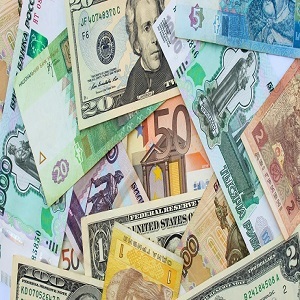 If you are traveling to a foreign country and require foreign currency, then come directly to us. Angel Tours & Travels. is one of the acknowledged travel agencies located in Ahmedabad (India). We offer reliable foreign exchange services to the clients at reasonable charges.